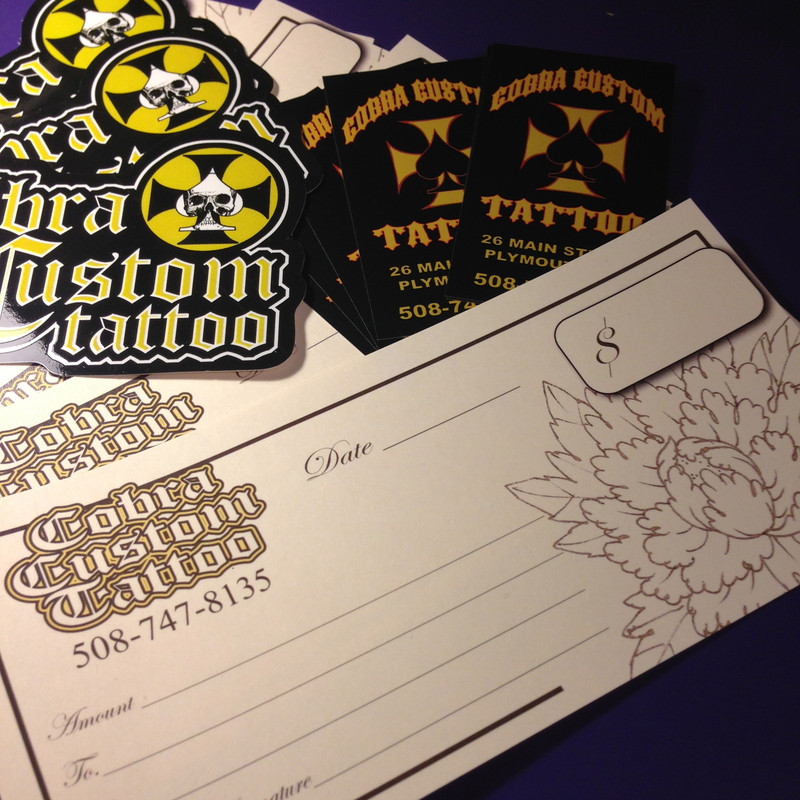 Gift Certificates are available in any denomination, stop by the shop anytime and pick one up! 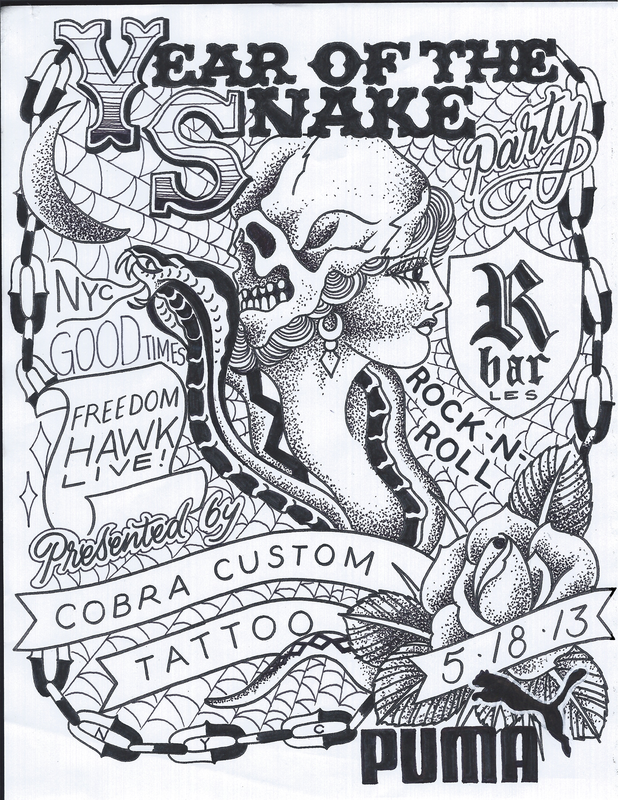 Cobra Custom Tattoo presents “Year of the Snake” PARTY. Saturday May 18th at R Bar in NYC. 218 Bowery between Prince/Spring. 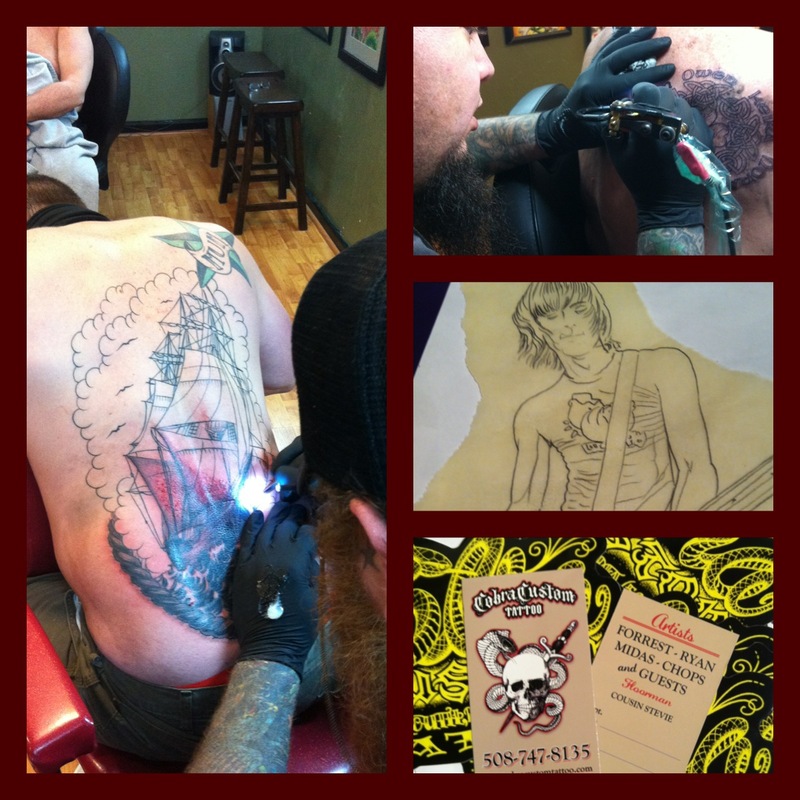 Live Rock’N’Roll at Midnight with Freedom Hawk. 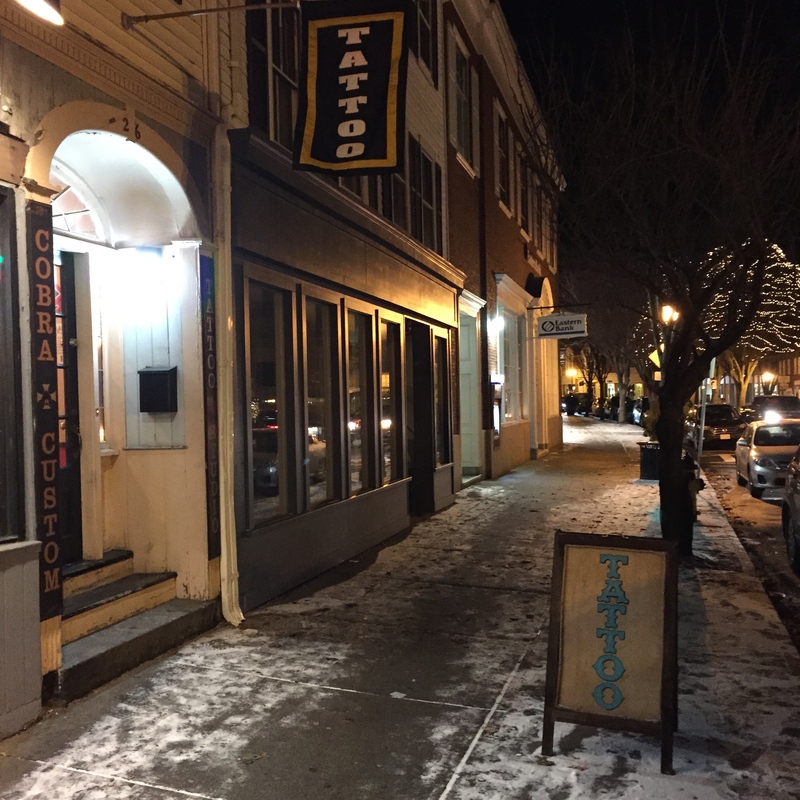 This Party is following the NYC tattoo convention at the Roseland Ballroom and the ElevenFourteen book release at Kings Avenue tattoo. 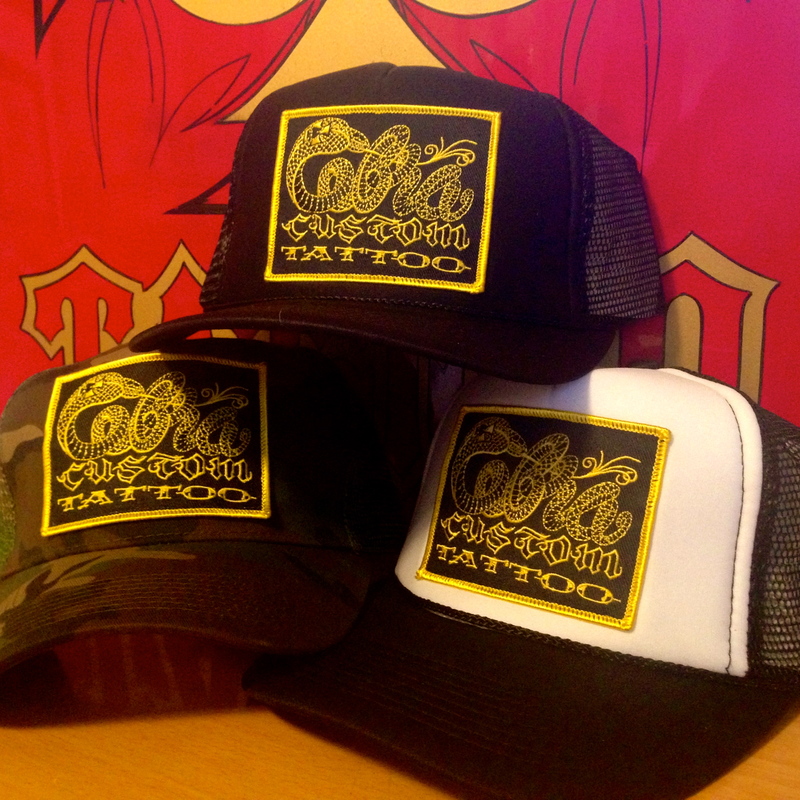 Come party with some of the best tattooers in NYC and the World. 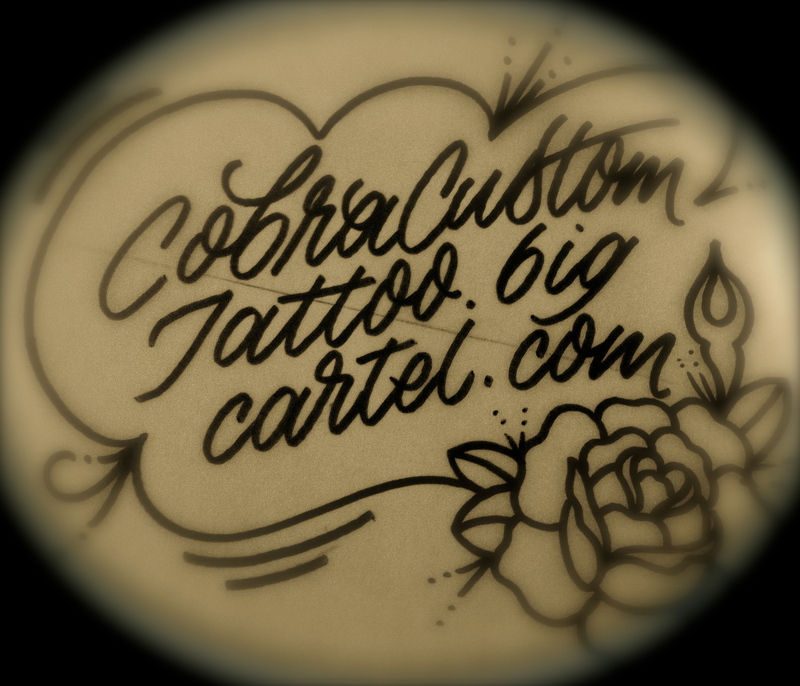 www.CobraCustomTattoo.bigcartel.com is now open! 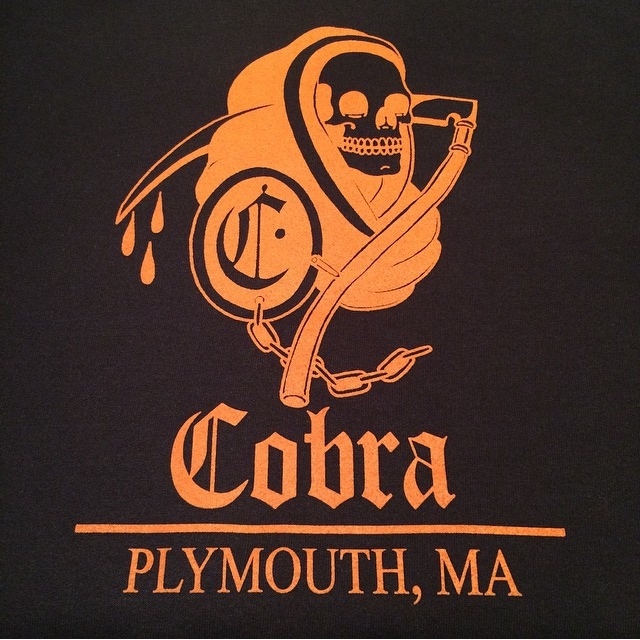 Cobra T-shirts, Hoodies, etc. shipped to your door.